What is Ceramic Paint Coating? 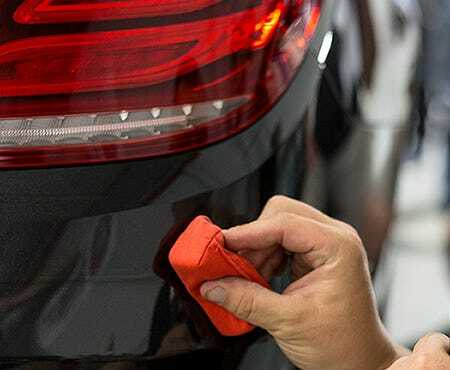 A ceramic paint coating is a liquid polymer that bonds with a vehicle’s paint, and does not wash away or require frequent reapplication every few months like wax treatments. It can protect your vehicle from oxidation due to ultraviolet light from the sun, as well as dirt and stains from a variety of contaminants. Long Lasting Protection: Provides a very durable layer of protection that can last one to two years and provide incredible shine. 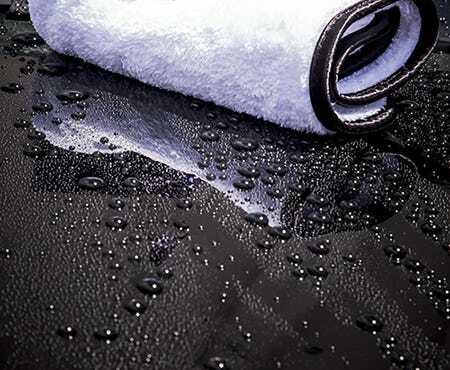 Creates a Hydrophobic Layer: Water literally dances off your vehicle when it rains. 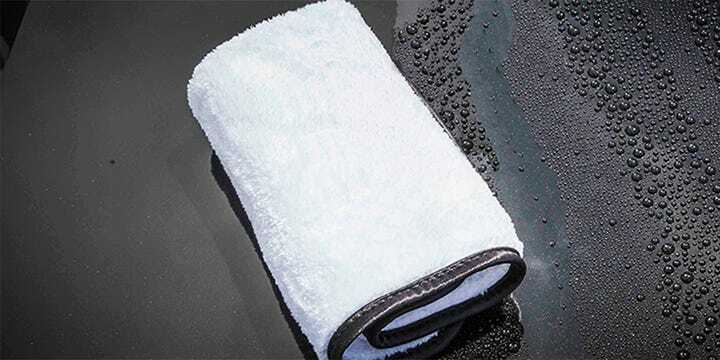 Also protects dirt from bonding to the surface of the vehicle. 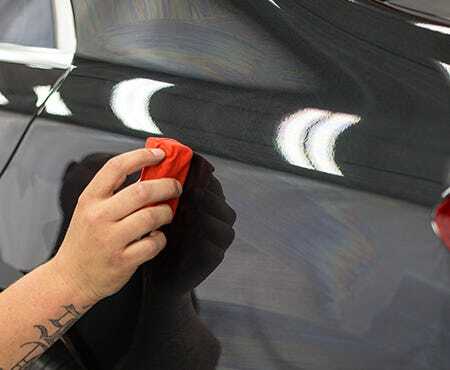 Safe for Any Vehicle Surface: Paint coating is safe for vehicles with clear coat, single stage and lacquer finishes to minimize the scratches and marks during washing. Car Toys uses professionally trained detailers and premium quality products for paint restorations and coating services.